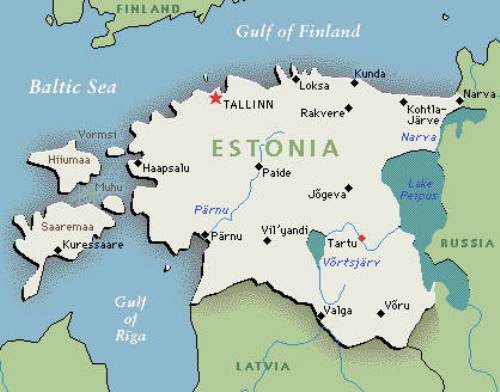 Estonia is located in the northeastern of European continent. It seems that the people in this country are familiar with technology. There is no need to wonder that the online political voting was firstly used in Estonia. 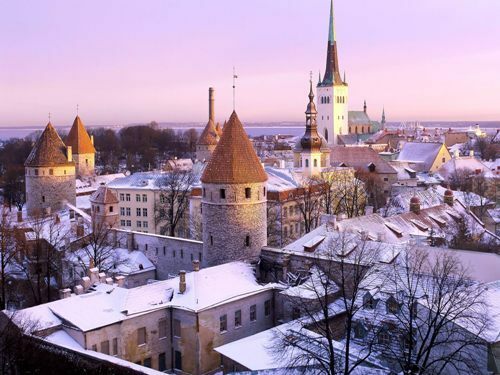 Tallinn is considered by the Estonian people as the official capital city. However, this country has several other capitals which make it unique. The summer capital is Parnu, while the cultural capital in Estonia is Tartu. The people in Estonia speak the official language of Estonian. However, many people in this country speak Russian fluently. There are two Independence Day that Estonian people have. The first one was celebrated since 24th February 1918. The country got it from the Soviet Union. Another celebration was gained on 20th August 1991 after 51 years of occupation. It is called as the Restoration of Independence Day. Kroon was the official currency in Estonia. Now the country used euro as the official currency since it is one of the members of Euro Zones. The name of the country was derived from the word Ests. The Ests was the people occupied the area in the first century AD. Estonia is green country because a half of the region is still covered with forest. 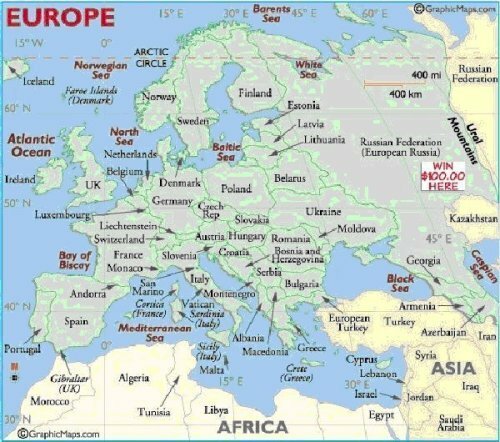 Estonia is included as one of the Baltic countries. 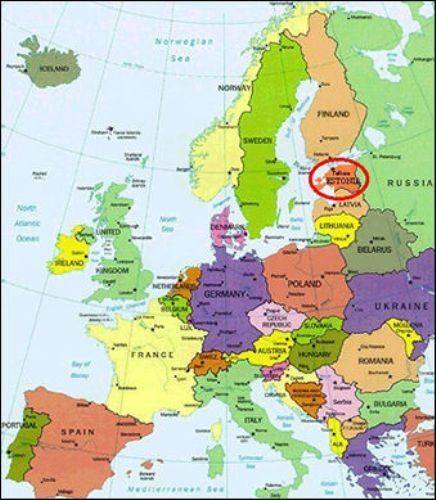 Other members include Lithuania and Latvia. However, there is no political alliance among those countries. We cannot say that the people in Estonia are religious. There are only 14 percent of the people in Estonia who embrace the religion. Thus, the people in the country are considered as the least religious ones. 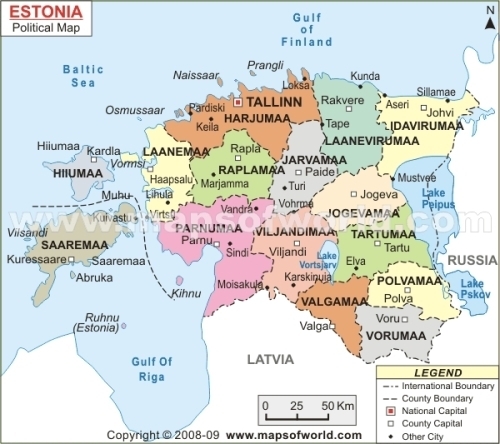 Estonia is famous as the home land of KaZaA, Htomail and Skype. There is no need to wonder if you know that all schools in the country are connected to Internet. Now the country is inhabited by more than 1.3 million people. When Paul Keres, the chess grandmaster who was born in Estonia passed away, 10 percent of the population in Estonia attended his funeral. Do you have any objection on facts about Estonia?